MCS are a Company that offers a fast, efficient and reliable service. As a Company, we work towards a common goal of environmental responsibility. This is achieved through a close working relationship between management and employees and a shared sense of purpose and mutual respect. Training and communication are valuable tools in ensuring that every member of staff has the ability to perform at the highest level. The Company was formed at a turning point in industrial environmental awareness. 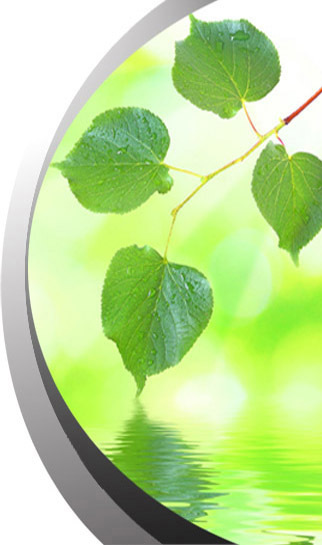 We have strived to be at the forefront of environmental technology within our industry and havemaintained a high quality of service through out the years. We believe that industry has an environmental responsibility and that with planning and forethought this can be achieved efficiently and cost effectively.